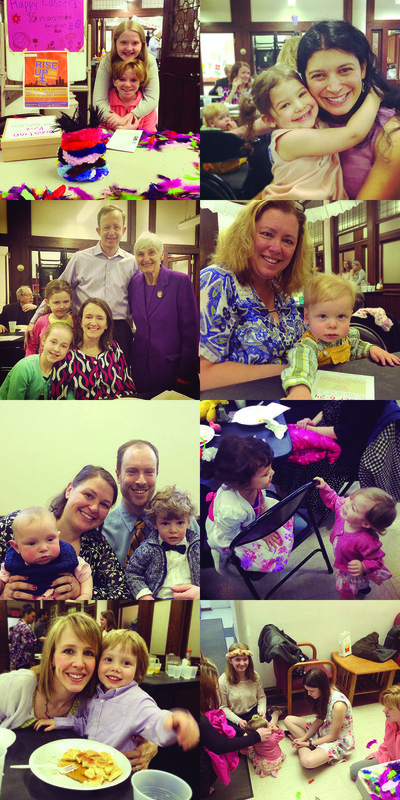 Thank you all for your work in raising funds for ELCA World Hunger's Good Gifts program this Lent. We hope the experience taught your kids something about helping others and their ability to make a difference. I'm happy to report that with our Congregation Council's matching funds, we raised $1607 toward Good Gifts--thats 32 goats, or 53 pigs! 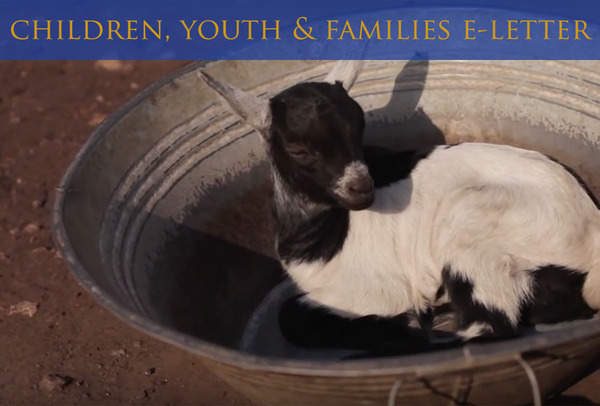 If you didn't catch it in our congregational e-letter, check out this video from ELCA World Hunger about this impact of goats and pigs in a community. From 10-11am this Sunday, you're invited to spend time in fellowship at our Easter Breakfast youth fundraiser. We had a packed house and wonderful time last year, and we're looking to see you all back this year to support our youth ministry. The recommended donation is $5.